These DUI defense strategies could help get evidence in your case thrown out of court, and they may even be effective at getting your charges reduced or dismissed entirely. Get evidence against you thrown out of court. Get the charges against you reduced. Possibly even get the charges against you dropped entirely. Officers did not have probable cause to pull over your vehicle – Traffic cops cannot just pull over any vehicle they want. Legally, they can only pull over your car and question you as long as they have probable cause to do so. 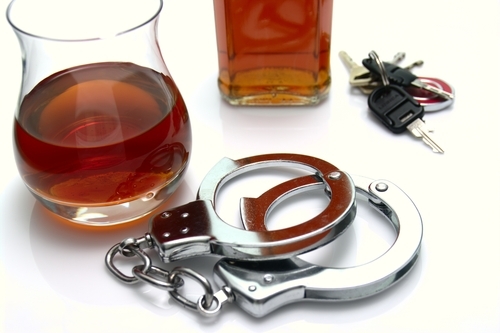 Examples of probable cause in DUI cases may include witnessing a driver break traffic laws (e.g., speed or run a red light), witnessing a driver weave in and out of lanes and/or being informed by other drivers that a driver appears to be drunk (i.e., getting a call from another driver regarding a possible drunk driver). If officers do not have probable cause to pull over your vehicle, then any charges resulting from the incident could be dismissed. Alleged signs of intoxication were actually caused by a medical condition – In many cases, police will point to a driver’s slurred speech or red, watery eyes as indications that the driver was drunk. However, sometimes, these conditions may actually be symptomatic of a medical condition, like having allergies or a speech impediment. Proving this in court can bolster the DUI defense case. For additional DUI defense arguments that can be effective at favorably resolving drunk driving charges, be sure to check out the upcoming Part 2 of this blog.